Keep reading to learn more about workers compensation insurance and how to lower premiums by investing in the safety of your workforce. If you are a business in the construction industry, you must have workers compensation if you have 1 or more employees. Even if you are not required to purchase workers compensation insurance it is still a good idea, because you can still be held liable for work-related injuries to your employees. Medical treatment for injuries or illnesses acquired in the course of work-related activities. Income replacement based on the employee’s inability to work due to impairments caused by a workplace injury. Benefits vary based on whether the disability is temporary or permanent, and whether it is partial or total. A partial disability means the employee may still be able to perform some type of work, while total disability means the employee is unable to work at all. In the case of workplace fatalities, survivors may be entitled to weekly benefits, and funeral expenses up to $5,000. What types of injuries are typically covered by workers compensation insurance? Injuries incurred while acting in the “course and scope” of the employee’s work. Illnesses that occur as a result of employment. An example would be if employees are sickened by exposure to toxic chemicals while working. The leading cause of death claims: traffic accidents that occur during work-related travel. However, you should note that commuting to and from work is typically not covered by workers’ compensation. Workers compensation benefits can also help to facilitate an injured employee’s return to work. Even if the employee requires some accommodations, there are many benefits to the employee and your business if he or she returns to work as quickly as possible. Premiums are based on your industry classification code(s) and payroll. Dangerous jobs such as logging have higher premiums that lower-risk jobs such as office (clerical) work. Higher than average claims activity for a business may result in higher premiums. Invest in workplace safety procedures to manage risks and reduce claims. Take advantage of savings or safety dividend opportunities that your insurer may offer. Make sure your premium is correctly determined. Coordinate return to work programs. 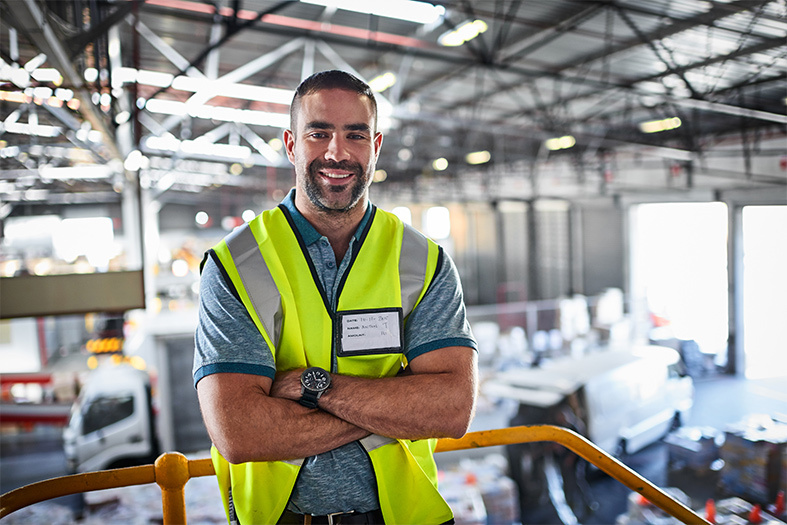 The best thing you can do to protect your workers and minimize your workers compensation premium is to be proactive about safety. Have safety rules in place. Safety rules may vary depending on your industry, such as construction, healthcare, education or transportation. Make sure you address safety topics pertaining to work-related activities, such as driving, lifting heavy objects, using machinery or other similar topics. Establish a safety disciplinary policy. Require employees to wear seat belts when traveling by motor vehicle for work-related purposes. That includes drivers and passengers. Train employees on safety. Schedule regular meetings to make sure all workers know how to follow established safety procedures. Enforce a drug-free workplace policy.The influence of drugs increases the risk of accidents and injury, as well as lost productivity, absenteeism, injuries, fatalities and workers compensation costs. Return to work policies. Establish a policy for employees who are returning to work while recovering from injuries or illnesses. Do you have questions about workers compensation insurance to protect your employees and your business? Contact Pillar Insurance today. We’ll provide the information you need and help you select the best policy to fit your needs.